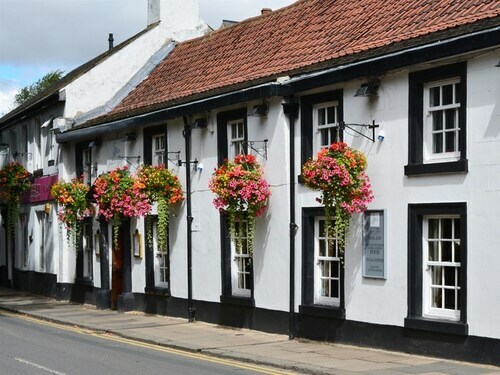 Situated in Wetherby, this inn is 1 mi (1.5 km) from Wetherby Golf Club and 1.6 mi (2.5 km) from Wetherby Racecourse. Stockeld Park is 2.1 mi (3.4 km) away. 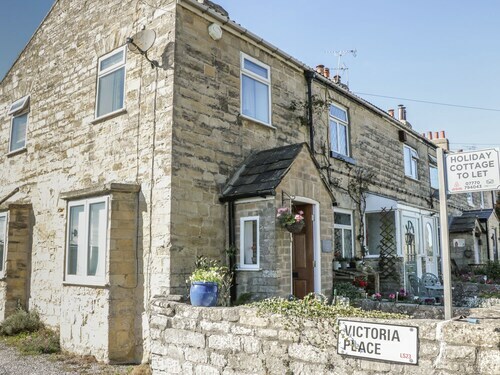 Situated in Wetherby, this cottage is 2.4 mi (3.8 km) from Bramham Park and within 6 mi (10 km) of Wetherby Racecourse and Wetherby Golf Club. Stockeld Park and Lotherton Hall are also within 6 mi (10 km). 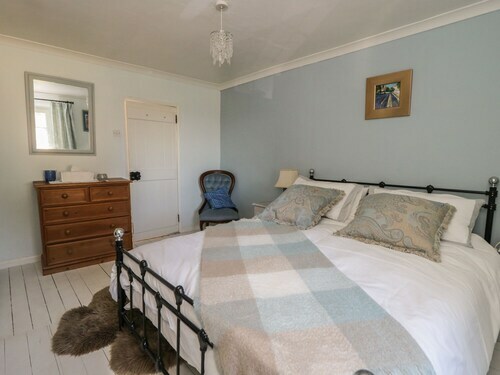 Situated in Wetherby, this golf cottage is 2.4 mi (3.8 km) from Bramham Park and within 6 mi (10 km) of Wetherby Racecourse and Wetherby Golf Club. 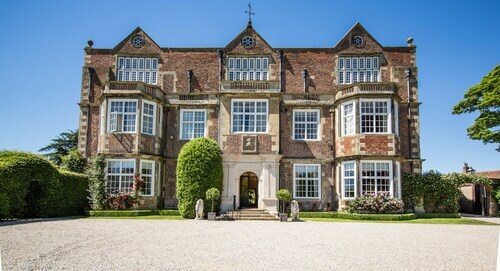 Stockeld Park and Lotherton Hall are also within 6 mi (10 km). 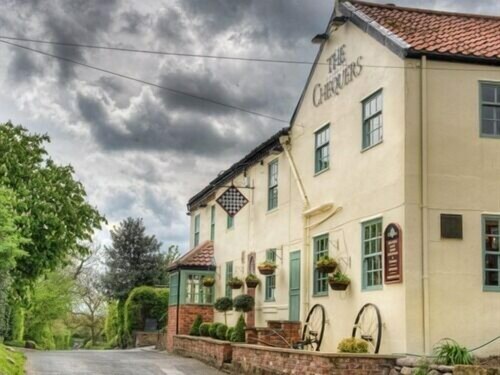 Situated in York, this inn is 2.5 mi (4 km) from Tockwith Motor Sports Centre and within 6 mi (10 km) of Wetherby Racecourse and Wetherby Golf Club. York Racecourse and Stockeld Park are also within 9 mi (15 km). Situated in a rural location, this property is 2.9 mi (4.7 km) from Tockwith Motor Sports Centre and within 6 mi (10 km) of Wetherby Racecourse and York Cold War Bunker. York Racecourse and Shambles are also within 9 mi (15 km). If you are the kind of traveler that has a never-ending curiosity, you'll be sure to love Wetherby Racecourse. Travelers locate it in Wetherby, approximately 45 miles (72 kilometers) from the popular city of Manchester. Enjoy some breakfast at the Days Inn Wetherby before you set out to visit Wetherby Racecourse. Being just 1 mile (2 kilometers) away, you're not going to have to rush! You’ll be dazzled by the superior accommodation and services at the top-end hotels that are a quick drive away. 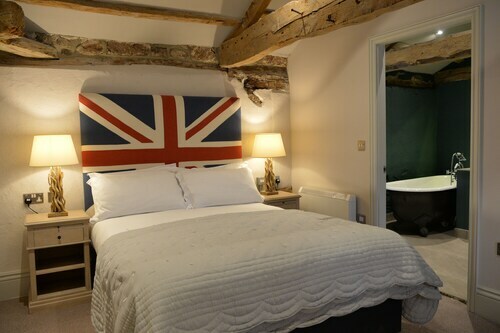 You should check availability at the Wood Hall Hotel and Spa and The Bridge Hotel and Spa. Enjoy a round or two, get active and mentally challenge yourself at the local Wetherby Golf Club. Make arrangements to wander among the stunning flower beds and beautiful botanical displays at the privately owned garden, Stockeld Park. Tockwith Motor Sports Centre is the place to be when a race is on. Be astonished by the impressive speed of the cars as they make their way around the difficult course. Head to Spofforth Castle to really honor a forgotten past. Whether you're a history fanatic or not, you can enjoy the importance of Bramham Park, some of the area's best historic sites. How Much is a Hotel Room in Wetherby Racecourse? Hotels in Wetherby Racecourse start at $48 per night. Prices and availability subject to change. Additional terms may apply.